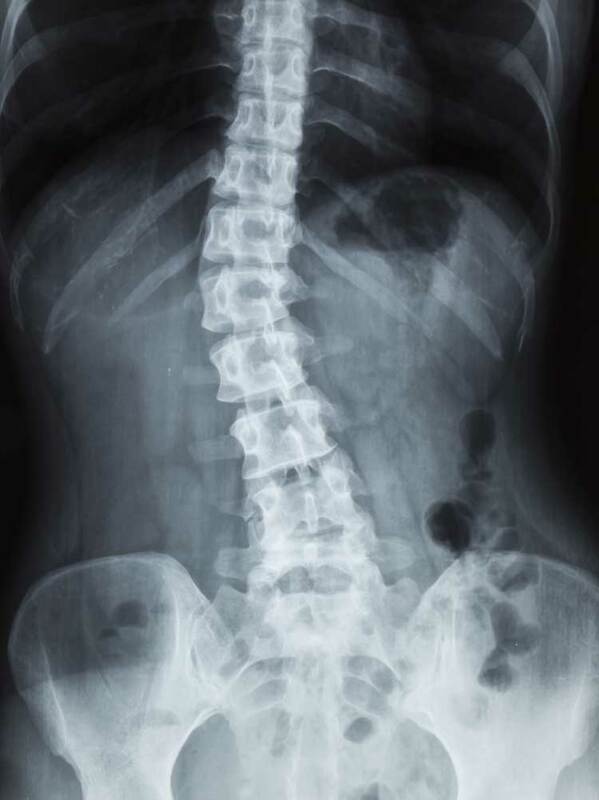 Scoliosis, Lordosis and Kyphosis are all some form of curvature of the spine, where certain vertebrae have fused together and caused the spine to grow with a curve. I look after several patients that are suffering with this condition. Unfortunately, it’s not possible to straighten the spine where the vertebrae are fused in this manner. However, I can align the rest of the spine, giving my patients a better quality of life and allowing them to be pain free. Using my unique treatment programme, I can improve the quality of life and vastly improve the comfort of my patients suffering from Scoliosis and similar conditions that affect the curvature of the spine. By combining Interferential Electro Stimulation Therapy, Shiatsu Massage and Spinal Alignment, I am able to relieve pain and provide more comfortable mobility. Read some of my patient’s testimonials.